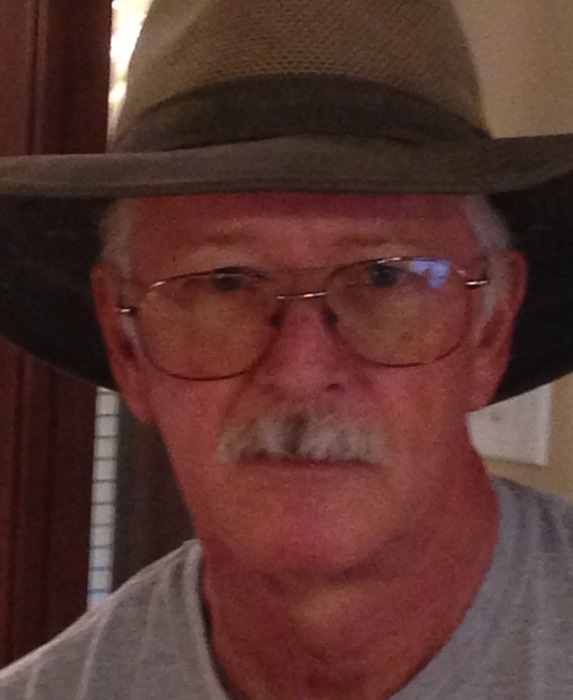 Johnathan Walker Trest died Saturday, March 23, 2019, at his residence in Vicksburg. He was 66. A native of Houston, TX, he lived a number of years in Meridian where he was a graduate of Meridian High School and later graduated from Miss. State University. For the past 50 years he had been making his home in Vicksburg where he retired from the U.S. Corps of Engineers after 35 years of service. He was a member of Bovina Baptist Church. He was preceded in death by his parents, Arlie and Dorothy Lundy Trest. Survivors include his wife, Kathy Smithhart Trest of Vicksburg; his 4 sons Casey (Emily) Trest of Pensacola, FL, Gabe King of Savannah, GA, Nick (Tammy) King of Hattiesburg and Ricky King of Vicksburg; his sister, Darlene (John Walter) Harrison of Meridian; 2 grandchildren and 2 great-grandchildren. Funeral services will be 11:00 AM Wednesday, March 27, 2019, in the chapel of Glenwood Funeral Home with Rev. Randy Burns officiating, Interment will follow in the Greenlawn Gardens Cemetery. Visitation will be 9:00 AM Wednesday until the hour of the service. Pallbearers will be Nick King, Rick King, Ben Smithhart, B,J, Smithhart, Drew Smith and Ben Shelton. The family offers special thanks to Kindred Hospice for their loving care and support. Memorials may be made to the Alzheimer's Association of Miss., Miss. Chapter, 196 Claremant Dr., Suite 4, Ridgeland, Miss. 39157.